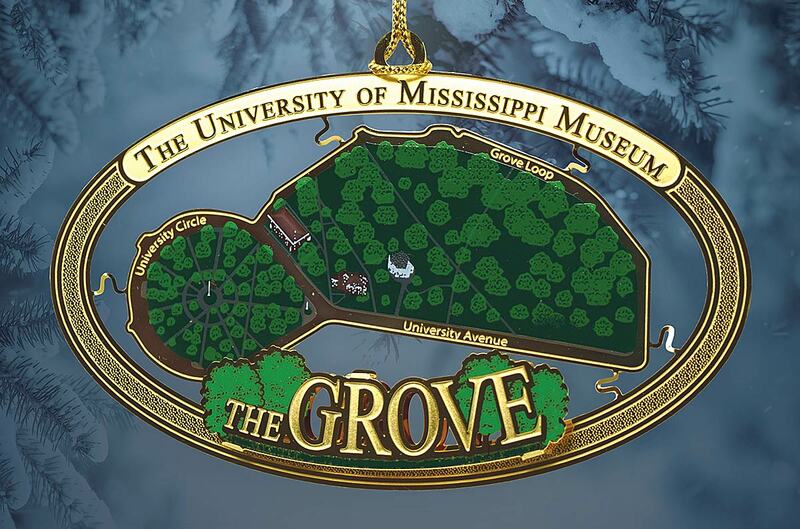 Please fill out the form below to purchase a 2018 Keepsake Ornament from The University of Mississippi Museum and Historic Houses. Each ornament is $25 and can be shipped within the contiguous United States for $7. Sales tax is required for all sales shipped within Mississippi. Interested in ordering more than one? Please contact us at 662-915-7073 or museum@olemiss.edu. Amount * Ornaments are $25 each. Sales tax is required for all sales shipped to Mississippi addresses.